Little Mix is a musical feminine British quartet formed in 2011 during the program The X Factor. Its members are Perrie Edwards, Jesy Nelson, Leigh-Anne Pinnock, and Jade Thirlwall. 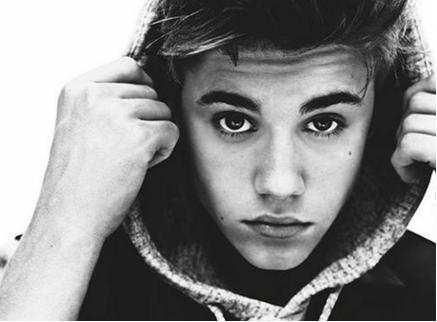 Justin Drew Bieber (London, Ontario, Canada, March 1, 1994), 7 known as Justin Bieber is a Canadian pop singer. In 2008, an executive of the music industry Scooter Braun discovered Bieber when he accidentally saw some videos on YouTube and later became his manager. 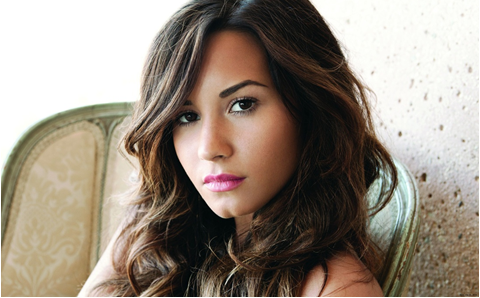 Demetria Devonne Lovato, known artistically as Demi Lovato, is an actress, singer, writer, American composer. 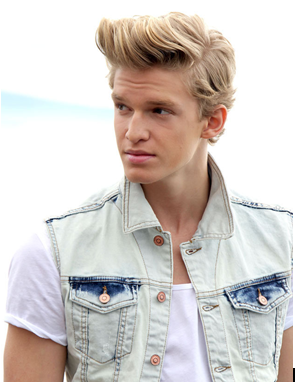 Cody Robert Simpson Greenwood is an Australian singer of Gold Coast, Queensland, nowadays he is recording for American Artist of Atlantic Records.